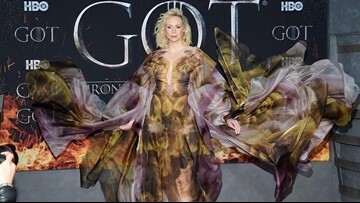 NFL player Russell Wilson (L) and Ciara attend the 8th Annual NFL Honors at The Fox Theatre on February 02, 2019 in Atlanta, Georgia. 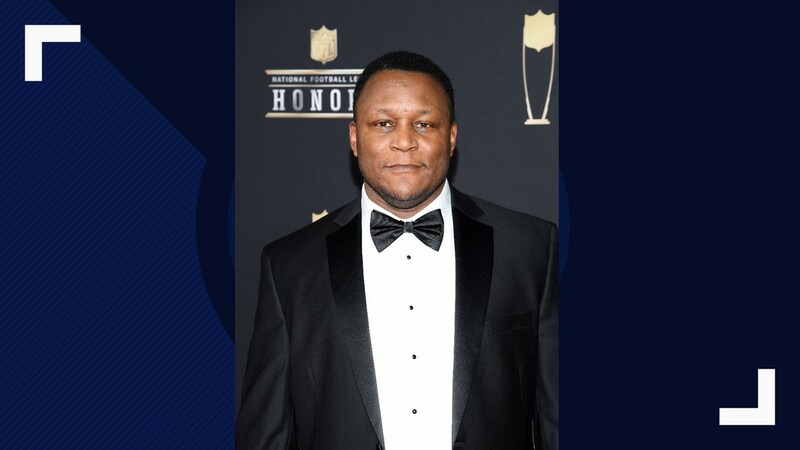 NFL player Barry Sanders attends the 8th Annual NFL Honors at The Fox Theatre on February 02, 2019 in Atlanta, Georgia. 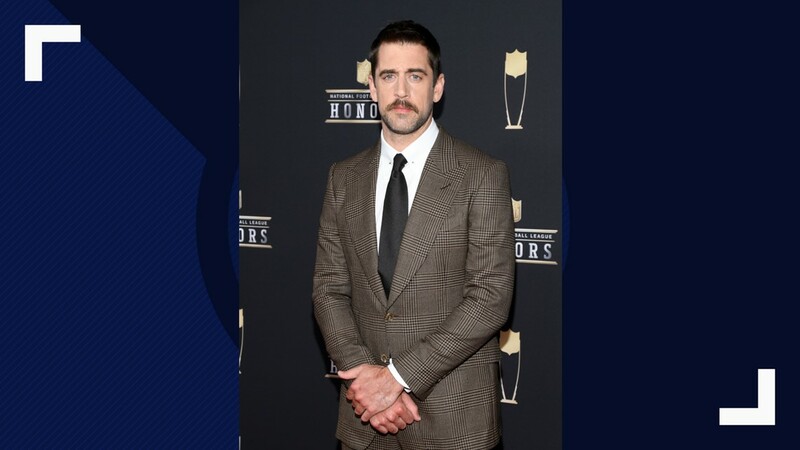 NFL player Aaron Rodgers attends the 8th Annual NFL Honors at The Fox Theatre on February 02, 2019 in Atlanta, Georgia. 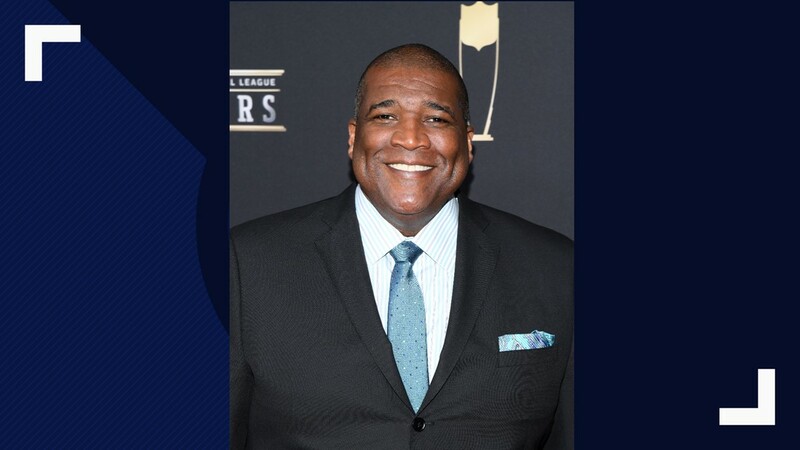 Curt Menefee attends the 8th Annual NFL Honors at The Fox Theatre on February 02, 2019 in Atlanta, Georgia. 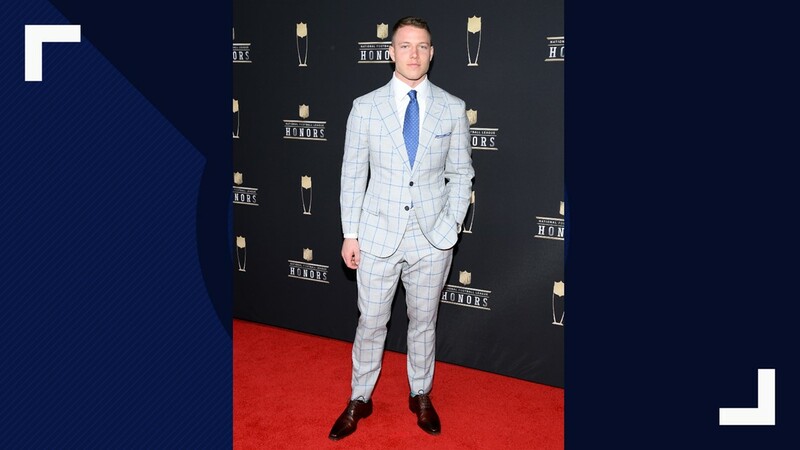 NFL player Christian McCaffrey attends the 8th Annual NFL Honors at The Fox Theatre on February 02, 2019 in Atlanta, Georgia. 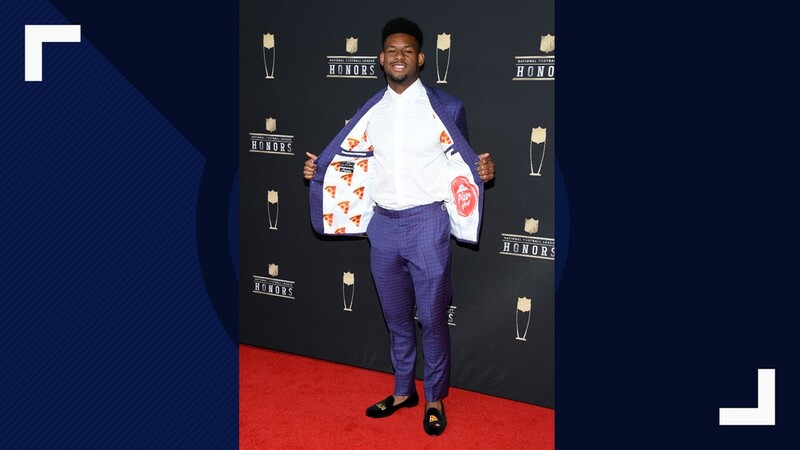 NFL player JuJu Smith-Schuster attends the 8th Annual NFL Honors at The Fox Theatre on February 02, 2019 in Atlanta, Georgia. 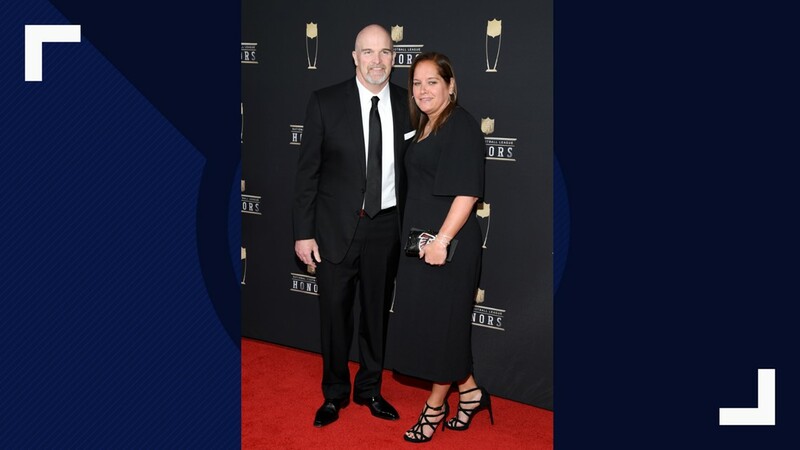 Daniel Patrick Quinn (L) and Stacey Quinn attend the 8th Annual NFL Honors at The Fox Theatre on February 02, 2019 in Atlanta, Georgia. 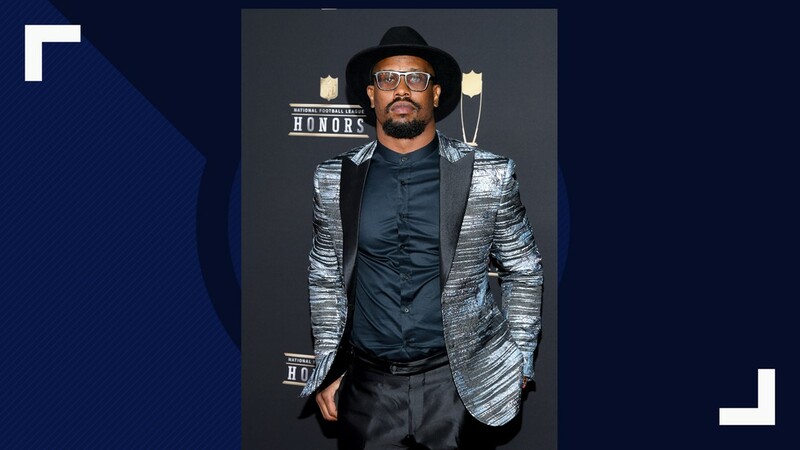 NFL player Von Miller attends the 8th Annual NFL Honors at The Fox Theatre on February 02, 2019 in Atlanta, Georgia. 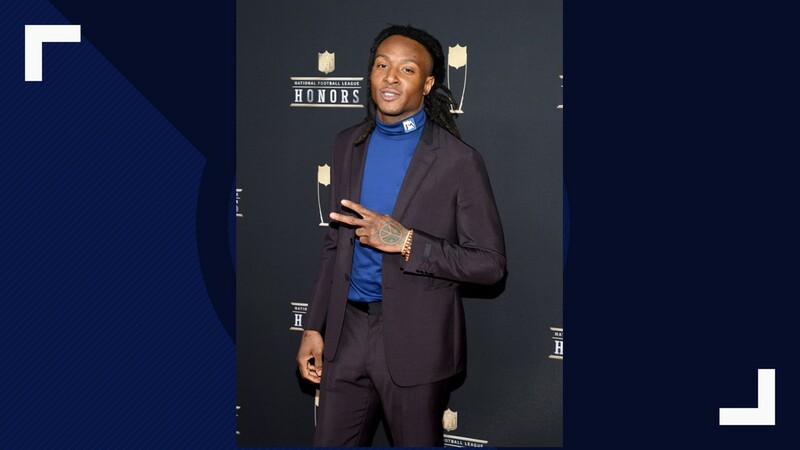 NFL player DeAndre Hopkins attends the 8th Annual NFL Honors at The Fox Theatre on February 02, 2019 in Atlanta, Georgia. 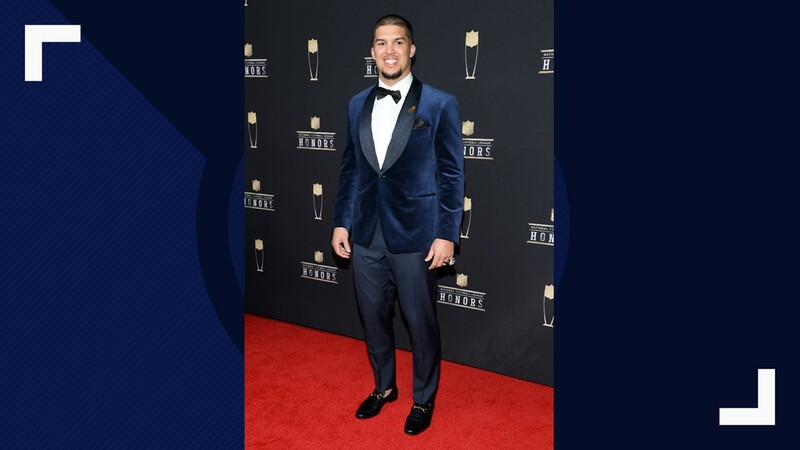 NFL player Trey Burton attends the 8th Annual NFL Honors at The Fox Theatre on February 02, 2019 in Atlanta, Georgia. 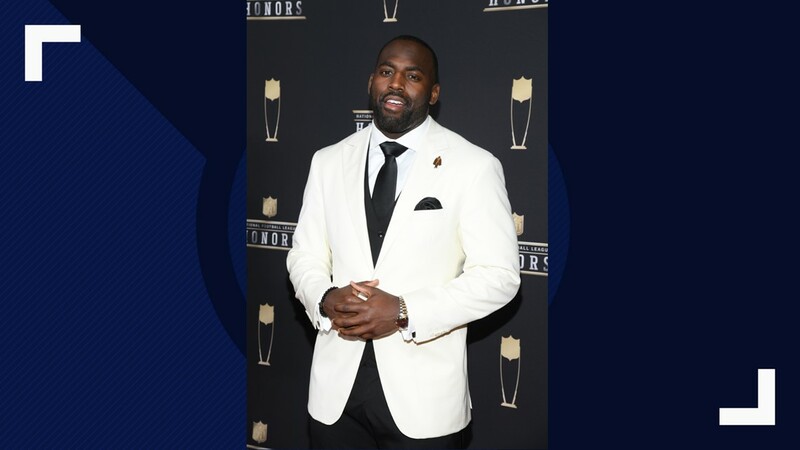 NFL player Whitney Mercilus attends the 8th Annual NFL Honors at The Fox Theatre on February 02, 2019 in Atlanta, Georgia. 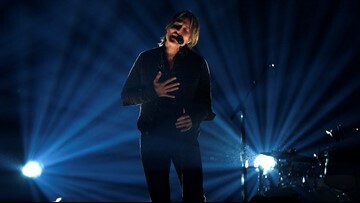 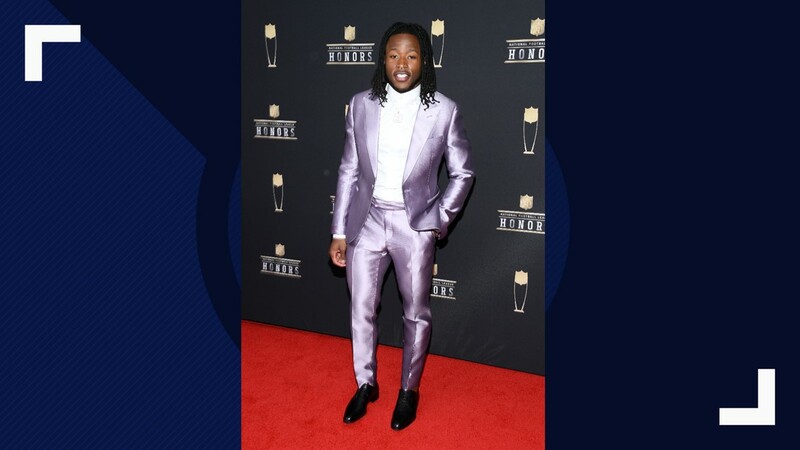 NFL player Alvin Kamara attends the 8th Annual NFL Honors at The Fox Theatre on February 02, 2019 in Atlanta, Georgia. 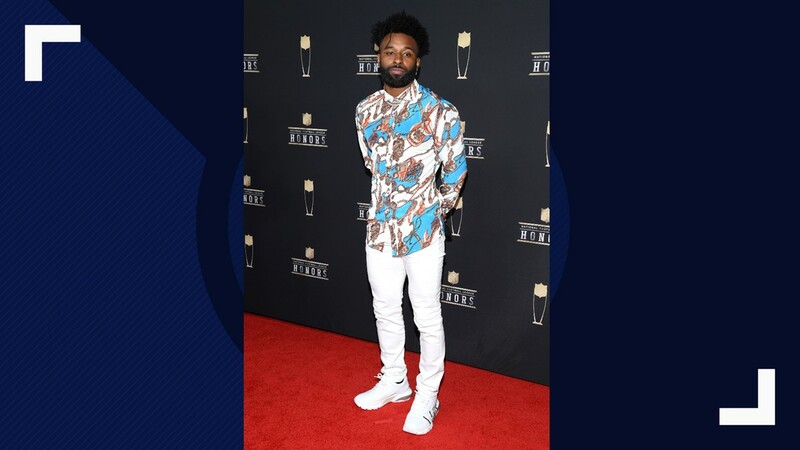 NFL player Jarvis Landry attends the 8th Annual NFL Honors at The Fox Theatre on February 02, 2019 in Atlanta, Georgia. 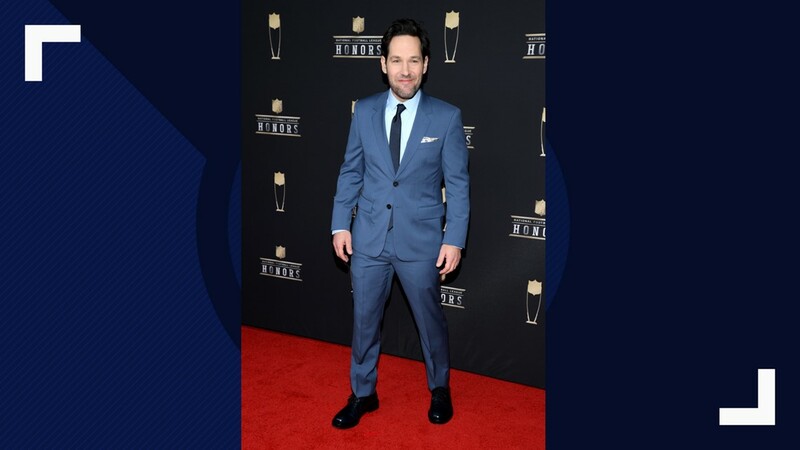 Paul Rudd attends the 8th Annual NFL Honors at The Fox Theatre on February 02, 2019 in Atlanta, Georgia. 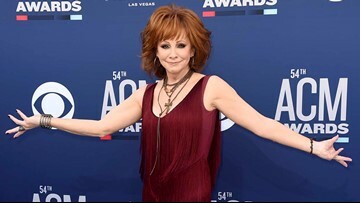 Gymnast Aly Raisman attends the 8th Annual NFL Honors at The Fox Theatre on February 02, 2019 in Atlanta, Georgia. 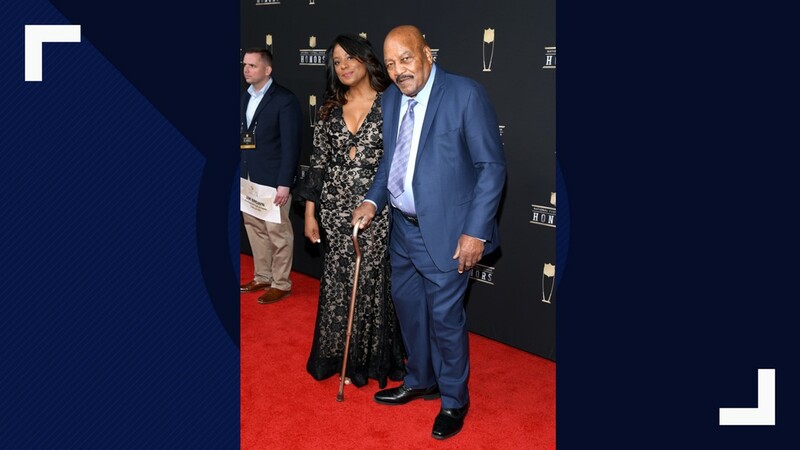 Monique Brown (L) and former NFL player Jim Brown attends the 8th Annual NFL Honors at The Fox Theatre on February 02, 2019 in Atlanta, Georgia. 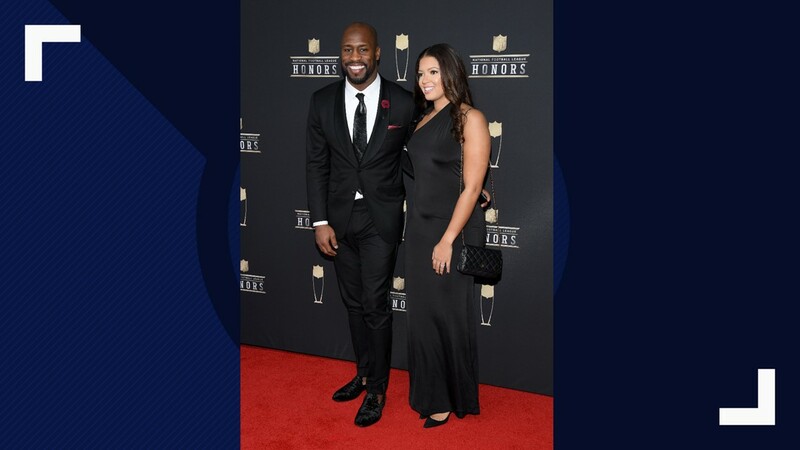 NFL player Vernon Davis (L) attends the 8th Annual NFL Honors at The Fox Theatre on February 02, 2019 in Atlanta, Georgia. 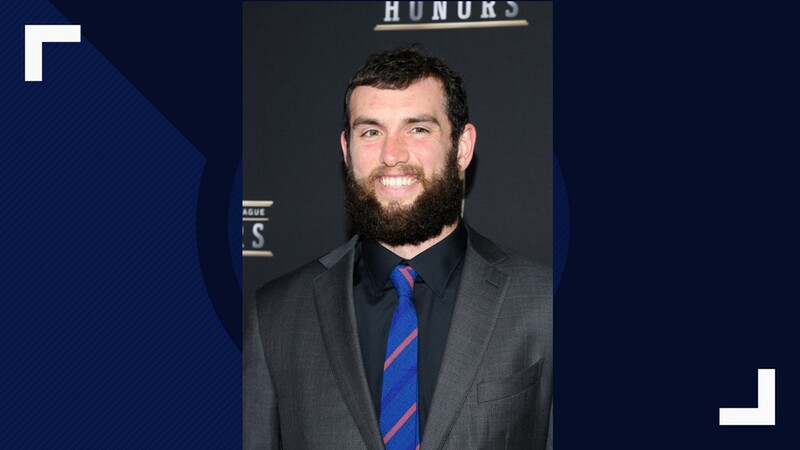 NFL player Andrew Luck attends the 8th Annual NFL Honors at The Fox Theatre on February 02, 2019 in Atlanta, Georgia. 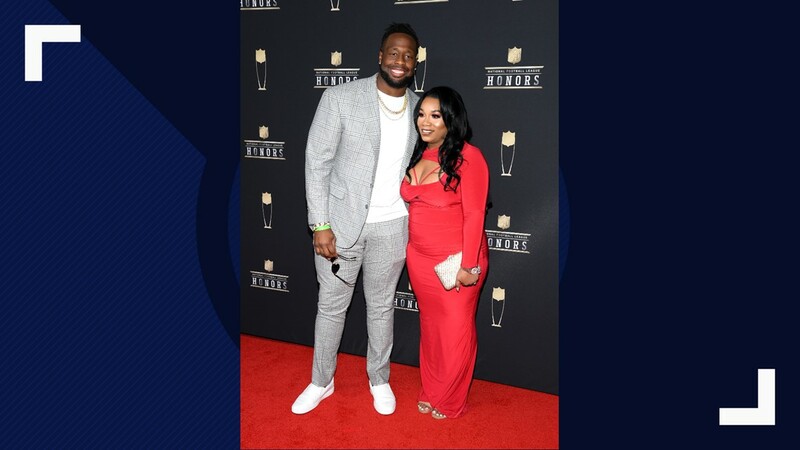 NFL player Gerald McCoy (L) and Ebony McCoy attend the 8th Annual NFL Honors at The Fox Theatre on February 02, 2019 in Atlanta, Georgia. 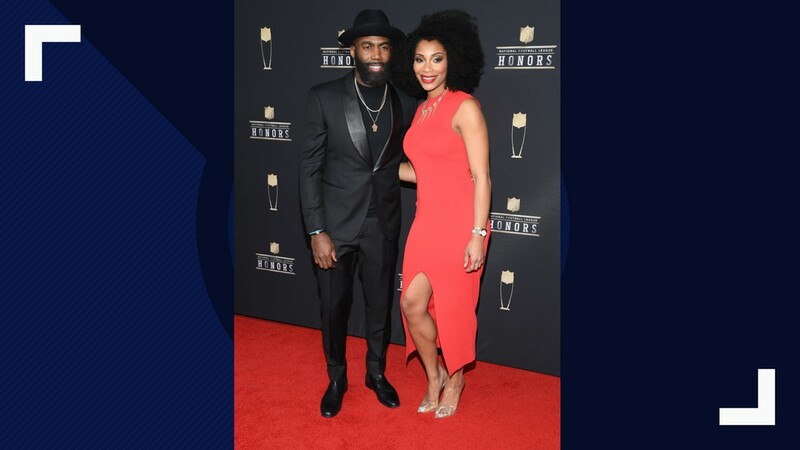 NFL player Malcolm Jenkins (L) and Morrisa Jenkins attend the 8th Annual NFL Honors at The Fox Theatre on February 02, 2019 in Atlanta, Georgia.